Be it a lavish villa to an intimate space to call home, Bali offers a varied selection of accommodation to suit every traveller and budget. Here are some things to keep in mind before you begin your quest to find a hotel or resort to meet your needs. Be it based at one destination or several, first decide which area you plan to stay at and accordingly plan your accommodation in Bali. 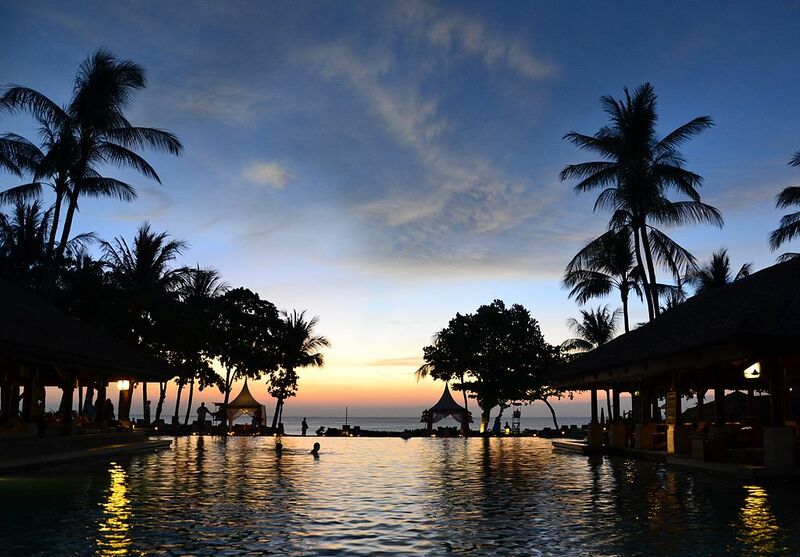 Kuta resort options offer seaside bliss as do areas such as Seminyak and Nusa Dua. For a change of scenery stay in Ubud set amidst tropical greenery. If you are travelling with your whole family, look to choose accommodation options that cater to kids. Apart from a dedicated kids’ club and family activities, certain resorts like Holiday Inn Resort Baruna Bali also have specialised themed rooms for kids which is a big plus. Bali also makes a great place for an intimate getaway for couples; you can select more secluded accommodation be it along the coast or inland and enjoy a truly romantic escape. If you are looking to splurge, there’s nothing like a luxury villa by the ocean! Planning an “Eat, Pray, Love” kind of trip to Bali? The island offers plenty of hideaways for you to enjoy. If you are on a tight budget you can try staying at hostels, guesthouses or even homestays. Of course, you can also pamper yourself at a luxury suite or villa and enjoy everything from holistic wellness to exciting nightlife. Previous Post All you need to know about Negombo – An exquisite beach destination!